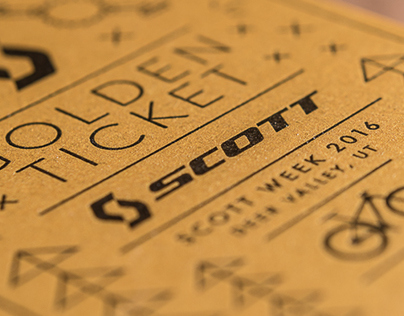 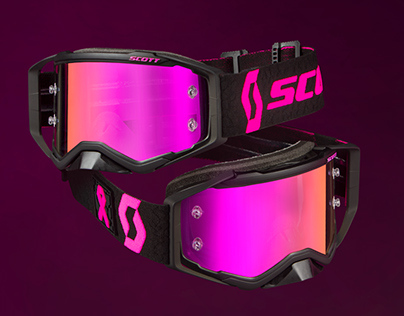 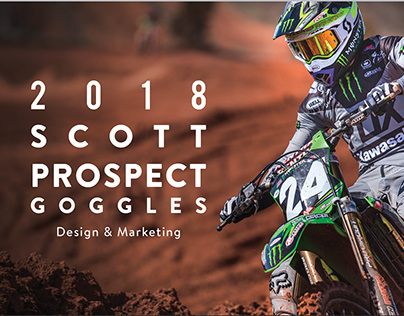 Graphic Designer / Product Designer for Scott Sports. 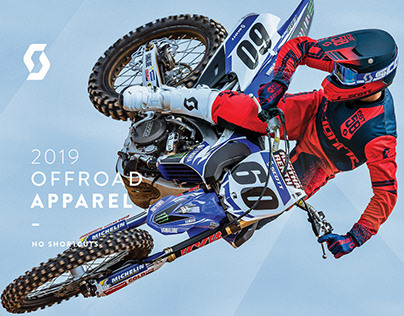 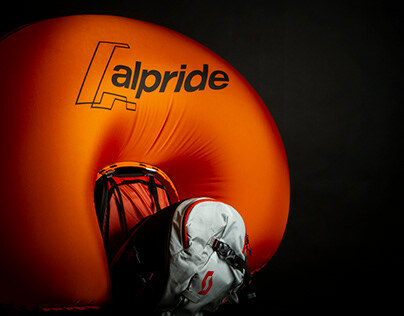 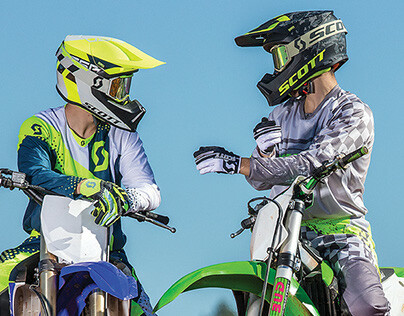 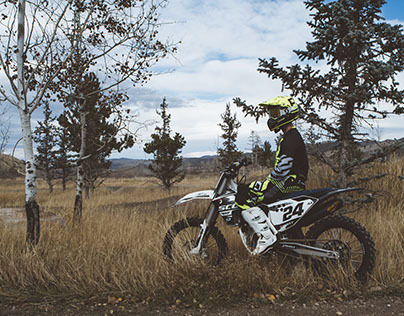 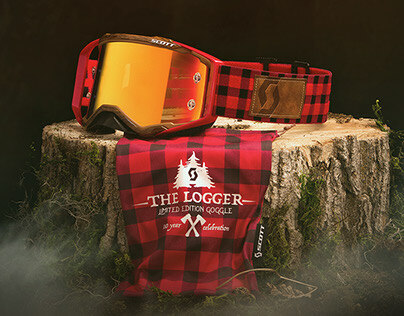 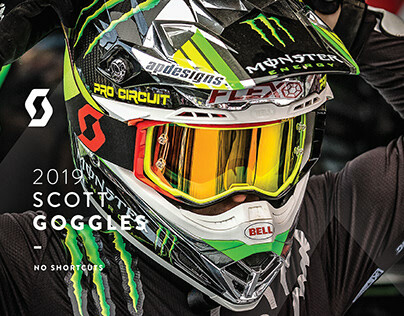 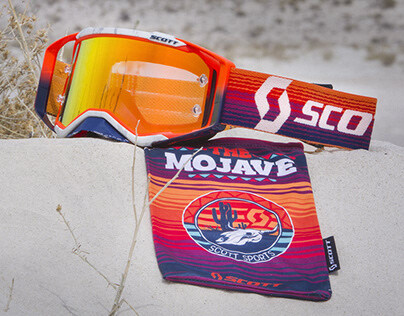 Lead Designer of motocross goggles, apparel and helmets. 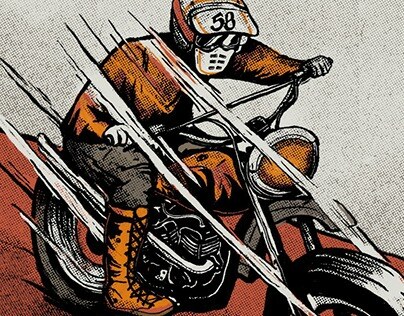 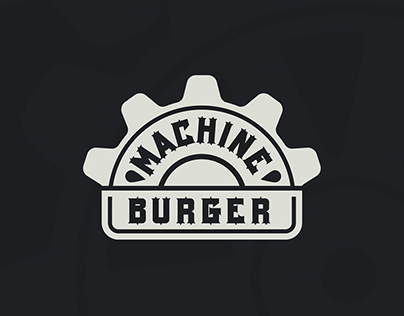 Freelance graphic design and illustrations for the action sports and local community.